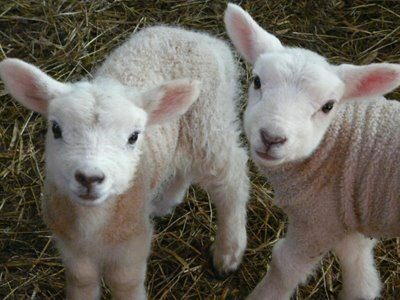 Farming for wildlife and rare breeds. 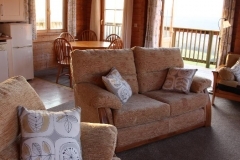 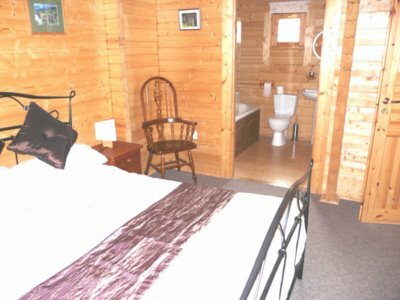 Relax in our spacious log cabins. 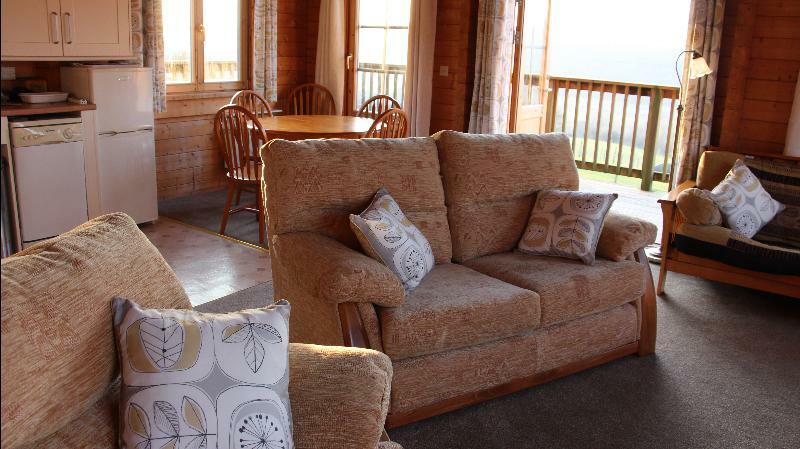 The perfect holiday hide away. 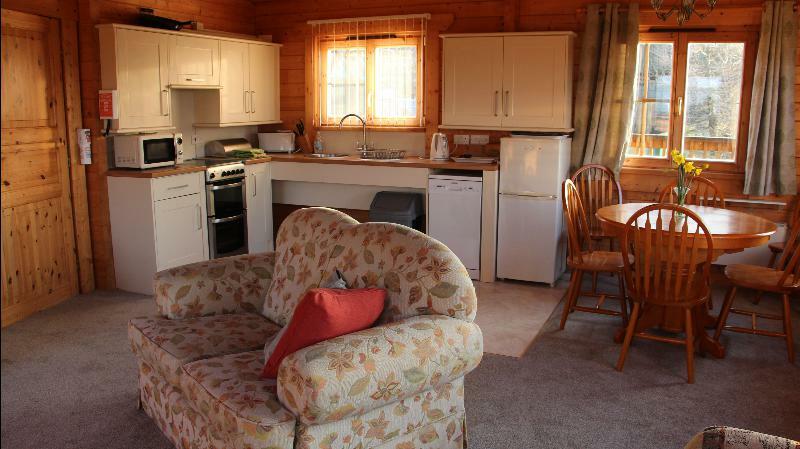 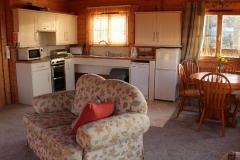 We have designed the lodges to be as accessible as possible (see accessibility page). 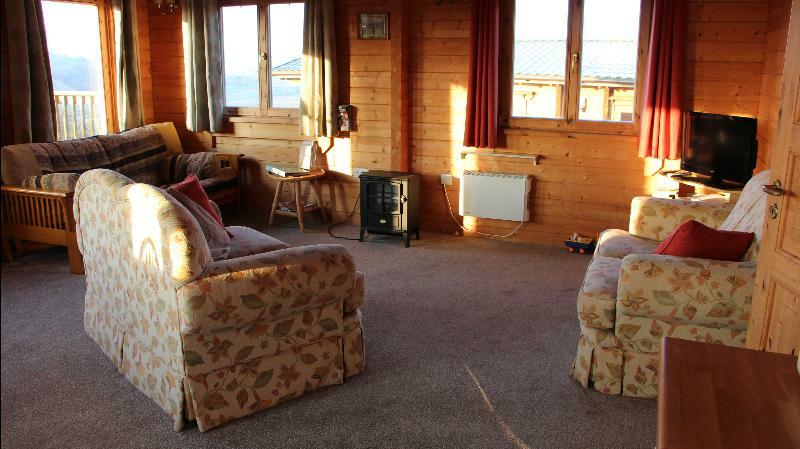 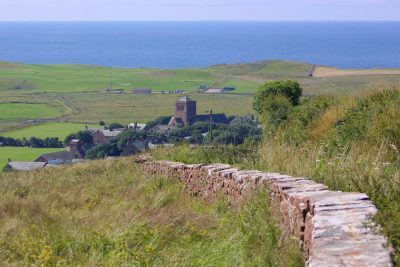 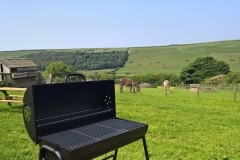 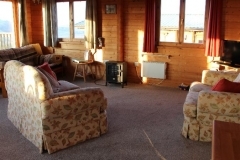 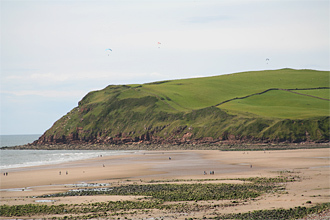 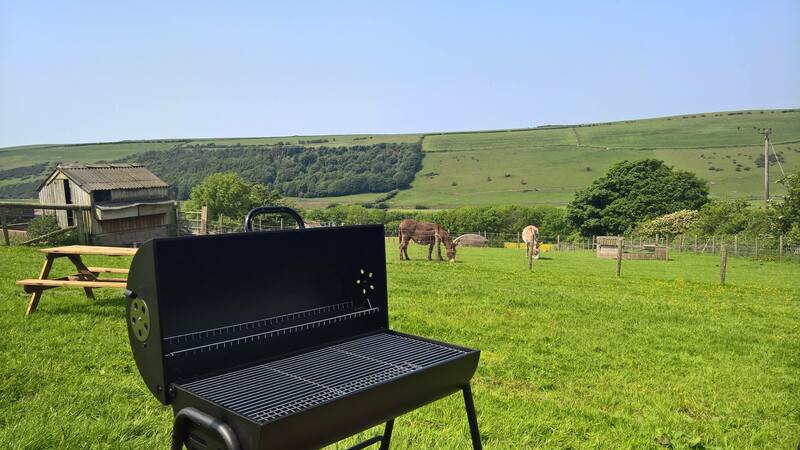 Springbank Lodges are close to the attractive village of St Bees with its renowned beach and coastline.